(435) 623-0897 Tel. (435) 623-2381 Fax. 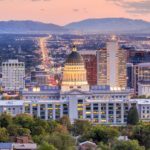 Land Surveyor Utah – Ludlow Engineering and Associates has built the best possible team for utility and community planning. Ludlow has regional full-service expertise and local knowledge and understanding will ensure that all client’s issues and concerns are addressed and innovative solutions are brought to the table. 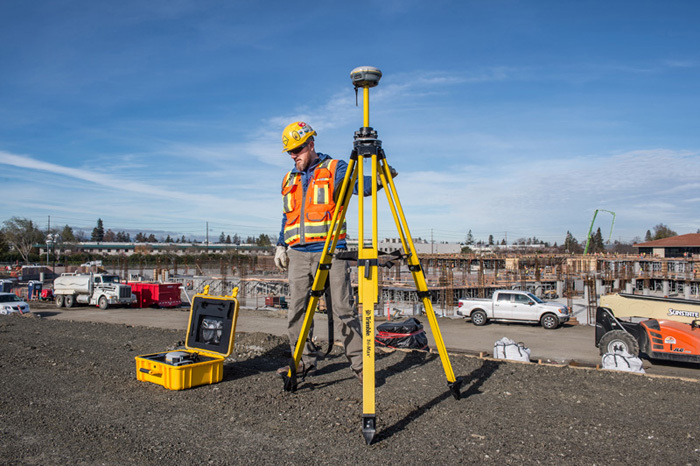 We are a high qualified team of planners, engineers, and land surveyors which will bring comprehensive and technically sound products to any project. The following is our firms statement of qualifications. 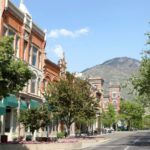 Ludlow Engineering and Associates LLC have served Central Utah since 1975. Ludlow has developed a Civil Engineering firm specializing in Development, Site plans, Small Water and Sewer development and Surveying. 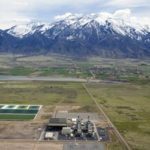 Ludlow Engineering has and always will take care of the “little guy.” As Utah continues to grow, so has Ludlow Engineering’s desire to take care of rural Utah’s Engineering and Surveying needs, so that future planning can be best met today. Ludlow has in –house professional engineers and land Surveyors. We have listed below several of our services here at Ludlow Engineering. 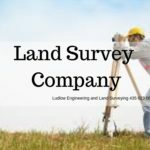 We land surveyors provide Land Surveys, Boundary Surveys, all kind of Commercial site plans and land surveys. One of our main services are to provide ALTA Title Surveys. 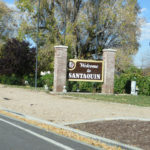 We also engage in full Civil Engineering practices and services, mainly: Subdivision design, house plan drafting, house plan engineering, water and sewer plans, residential and commercial site plans, well proofs, FHA manufactured home inspections and Water well rights and flood certifications. In the past several weeks we have been asked the question, what type of engineering firm are you? We hope that this blog will be helpful in providing some additional insight and information. Today we will share thoughts on our land surveying division. – One of our major businesses is our land surveying business. We are very good at what we do when it comes to land surveys and that industry. We use the latest technology to provide the best services available. Our land surveyor / land surveyors are absolutely people friendly and know how to get the job done. We provide the various types of land surveys below. ALTA Surveys – An ALTA survey is a survey which provides all involved more data regarding the parcel of land. On the request of the client, they fill out a document referred to as Table A. These items are selected items such as: Vicinity maps, utilities, adjoining land owners, flood plain issues, etc. These surveys are requested when properties change hands and when they are developed pieces of ground. Boundary Surveys – A boundary survey has similar components as an ALTA survey, but deals mostly with boundary lines. These surveys are often referred to as either property surveys, land surveys and as mentioned above boundary surveys. 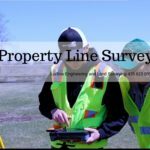 These surveys are usually performed when a buyer has owned the property for a given amount of time and desires to know their boundary lines. These are often associated with smaller transactions and projects. As-built Surveys – This type of survey is completed after a development has been finished. It gives the owner, financier and all those that are part of this project a real time view of how the project was built. Was the project built according to the design drawings. This type of survey provides that information. Construction Surveying – Construction surveying is the process of surveying buildings, roads, utilities at the time of construction. As you visit sites that are being developed, you will notice survey stakes throughout the subject area. This is what those stakes are suggesting to the contractors. They provide details, elevations and locations of each of the designed components. For more information about our survey services call (435) 623-0897. With over 40 years in the industry, Ludlow Engineering and Associates offers top notch expertise and skill. We work hard to provide our clients with peace of mind on their projects. Our experts will labor diligently to bring all pertinent information to the table so an informed solution can be determined. Our team is capable and well-trained to assist you in finding innovative solutions. Let our high qualified surveyors deliver the exactness you need so no further questions will exist. 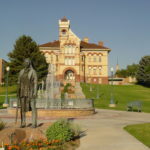 Call Ludlow Engineers today at (435) 623-0897 and take advantage of the high-quality service we provide to our clients.